Breathtaking 3D colour ILDA laser with 5 different FX in one unit! Considering purchasing the Kam Laserscan 1000 3D V2 Laser? Have questions? Ask people who've recently bought one. Do you own the Kam Laserscan 1000 3D V2 Laser? Why not write a review based on your experience with it. 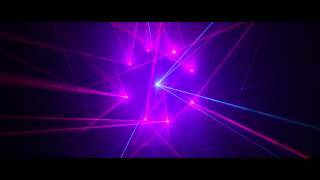 Great laser with amazing 2D and 3D effects. Playing in small or large halls it can easily fill it up with great colours. I would recommend it to anyone. Amazing light with lots of pre programmed effects, really looking forward to using this in a large venue which will really do some of the effects proper justice. Think this light will really come to life with a little smoke/haze in the room to. 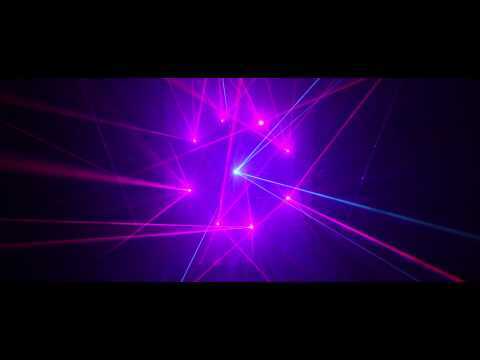 From the massive selection of effects to the quality/power of the lasers this cant be beaten. With 5 types of effects from northern lights, patterns/grating effects, 3D effects, kaleidoscopic effects and beam effects made to go with smoke. with or without smoke this is a real head turner and my clients love it. Worth every penny. For the retail price of this piece of kit you really do get a lot for your money's worth, over 80+ effects in think and given I'm not a laser expert everyone it's been shown to is very impressed. Best sound activated mode is the (Sou) mode which gives you a taste of everything and one last thing is that some of the wide angle effects not only completely fill rooms but look amazing too. Both DMX and ILDA compatible too it handles pangolin software well the only issue is obviously for the price the scanning is average once using the software but price wise it's not a complaint. What an amazing laser. You can do so much with this small compact thing!!! Absolutely amazing!!! Seen a video for Kam Laserscan 1000 3D V2 Laser online or have you own video? Check out Kam Laserscan 1000 3D V2 Laser on DJkit.com!